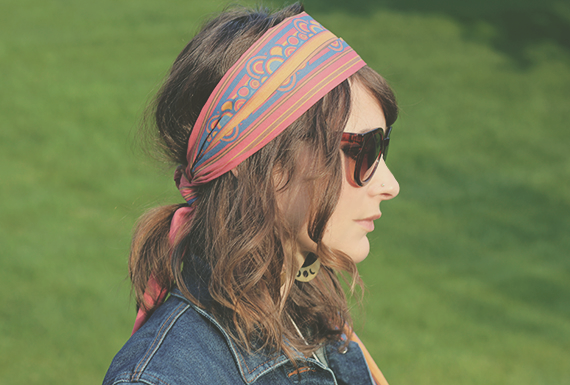 as the focal point of a fabulous boho chic rock-and-roll gypsy look. So perfect to create the look for the party she was heading to! where she designed and offered a full range of gorgeous ethical eco apparel. 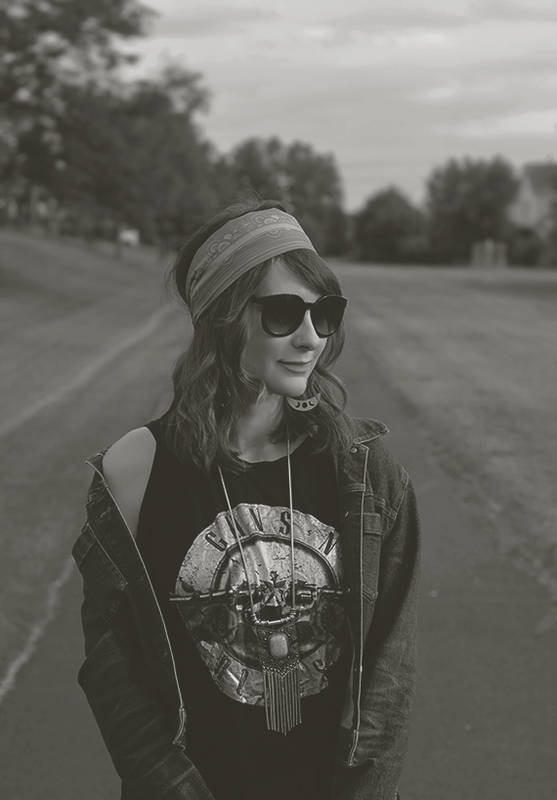 Do you love this gypsy rocker style? Which accessories are your favorites?